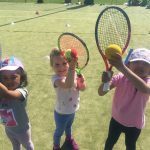 Coaching Activities SIGN UP NOW - PLACES AVAILABLE! Red Performance inc Aspirantes 5 - 8 years- Monday 4pm to 5.30pm; Thursday 4pm to 5.15pm. 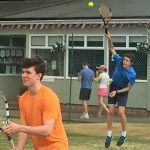 Andy Scholfield has resigned as Head Professional at Gerrards Cross LTC, Bull Lane and will leave on 7th September. 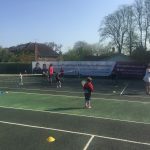 He will continue to work in local Schools, run One Day Tournaments and organise a Performance Programme including Aspirantes for 5-8 years old, at BTC with other Tennace Coaches. 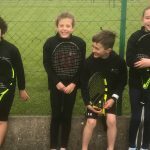 Team Tennis started April 2018 great performances by all of our 25 teams ! Tennace Academy Awards January 2018 for 2017. 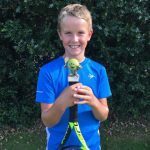 Junior Ambassador is Dan Buckeldee again ! 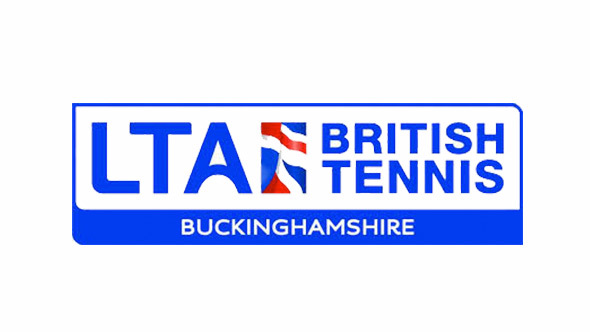 Junior Open LTA Grade 3 Tournament attracted 200 players. 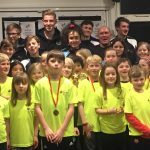 Alex Thomas runner up Orange, as were Ben Frewer and Alice Atkinson in Red U8 events. 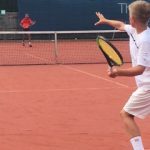 Aegon Team Tennis 22 teams competing in County and Regional leagues. 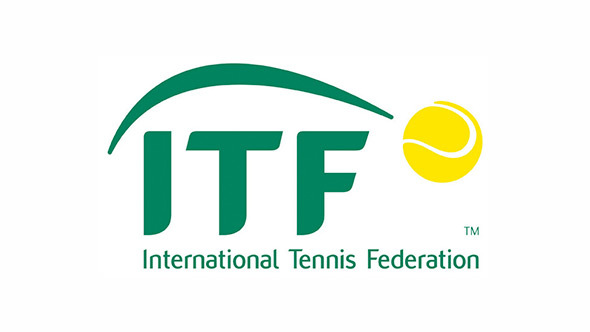 Good luck to all the teams - have fun ad try to play your best tennis! 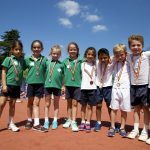 Competitive opportunities are here now: Aegon Team tennis - 20 Junior Teams from under 8 to under 18. 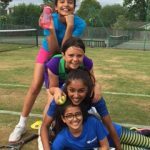 Road to Wimbledon has started in the following categories: Green, U14 B and U14A. 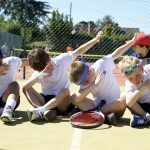 Davis Cup Legacy Programme has come to Tennace. Andy and his team have been selected to be part of this exciting new Programme. 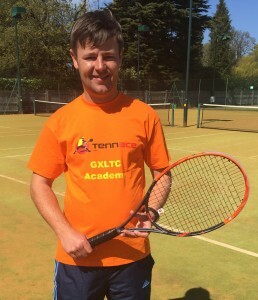 Tennace GXLTC Academy Awards was staged on Saturday 23rd January. Female player of the year 2015 is Laura Robson who player 167 matches during the year. 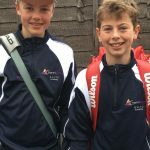 Dan Buckeldee is male player of the year and the under 14 boys are team of the year despite stiff challenges from seven other County Champions most notably all Mini Tennis A teams -Red Orange and Green. Best Intensity in Training was achieved by Cara McCulley, Ryan Teasdale, Sam Hirst, and Jacob Mellows. 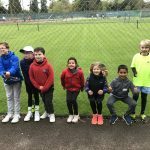 Mini Tennis Award achievers included Zac Orr-Ewing, Ashni Sangha, Ella Carby, Aneka Patel, Robbie Spittal, Alex Thomas, Helena Ullyatt and Zak Fienberg. 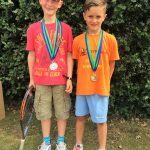 Helena Ullyatt played six Orange tournaments over Easter and she has difficulty holding her racket with all the medals she won!